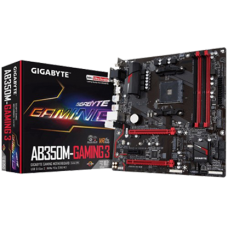 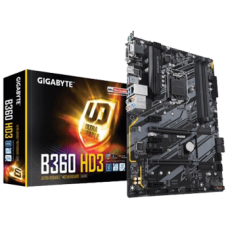 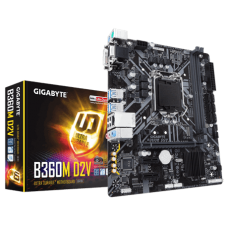 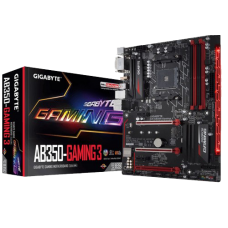 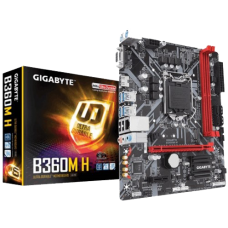 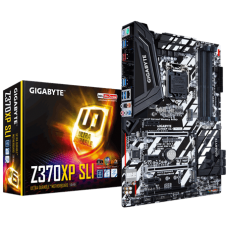 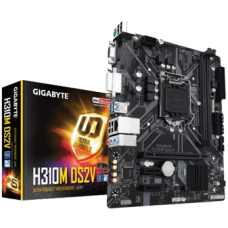 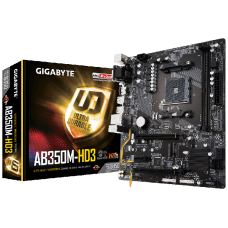 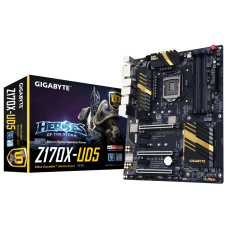 Intel Z370 Ultra Durable motherboard with SLI/CrossFire support, USB 3.1.. 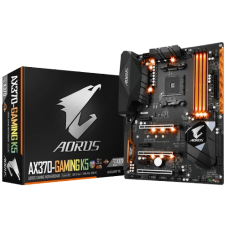 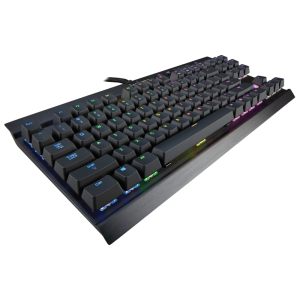 Supports AMD Ryzen™ & 7th Generation A-series / Athlon™ Processors Dual Channel Non-ECC.. 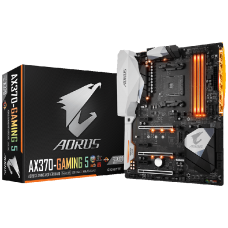 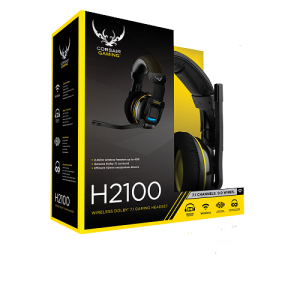 Supports AMD Ryzen™ & 7th Generation A-series/ Athlon™ Processors Dual Channel Non-ECC ..
With Smart Fan 5 users can ensure that their gaming PC can maintain its performance while stay.. 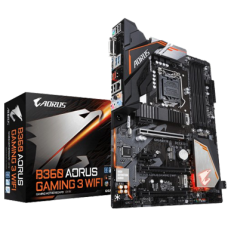 Supports AMD Ryzen™ & 7th Generation A-series/ Athlon™ ProcessorsDual Channel ECC/ Non-ECC ..
With Smart Fan 5 users can ensure that their gaming PC can maintain its performance while staying co.. 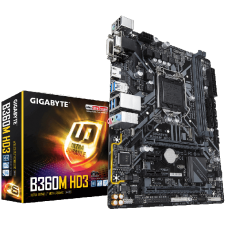 The Intel CNVi WIFI Upgrade kit offers an easy way to upgrade Intel CNVi WIFI Upgradeable motherboar..
GIGABYTE motherboards use ICs with up to 3 times the ESD resistance levels compared to traditional I..
Realtek 8118 LAN is a high performance and friendly network chip for gaming players with automatic..
Gigabyte B360M H Intel B360 Ultra Durable motherboard with GIGABYTE 8118 Gaming LAN, PCIe Gen3 x4 .. 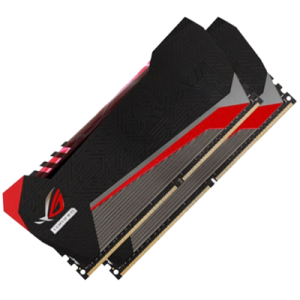 Supports 8th Gen Intel® Core™ ProcessorsDual Channel Non-ECC Unbuffered DDR4New Hybrid Digital PWM D.. 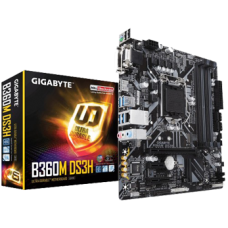 Supports 6 and 7th Generation Intel® Core™ ProcessorDual Channel DDR4, 4 DIMMsIntel® USB 3.1 with US.. 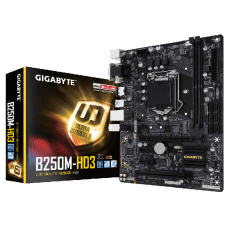 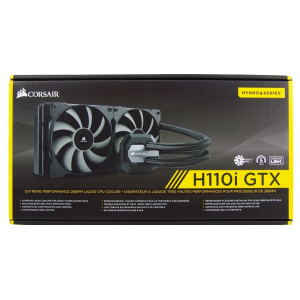 Supports 8th Gen Intel® Core™ ProcessorsDual Channel Non-ECC Unbuffered DDR48-Channel HD A..